The perfect upmarket finish to your new home! 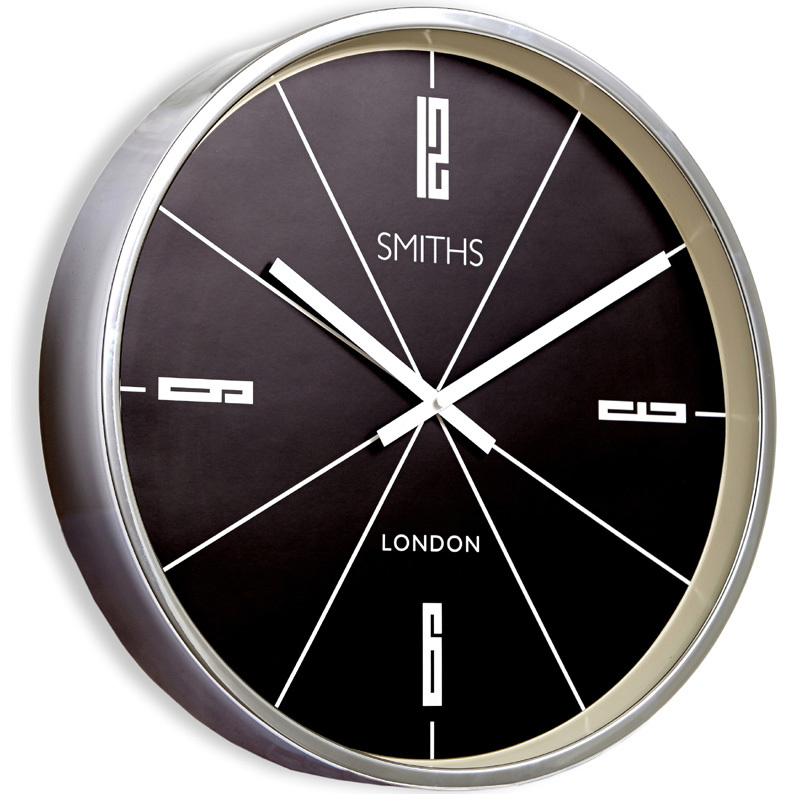 A Royal Observatory Greenwich clock defines your style for all to see. At an extra large 70cm diameter, it will create an imposing sight on a wall in an entrance way, living room, TV room or den. 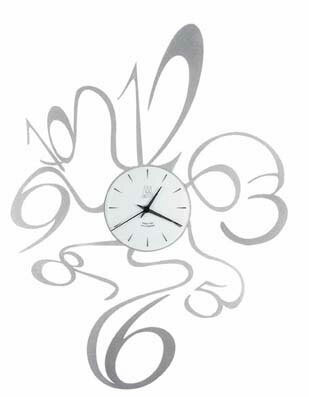 The face is jet black, contrasted by white Roman hour numbers and long, matching white spade shaped hands. Super stylish, super cool, a must-have for any modern home.